pet shop boys | Play Happy. 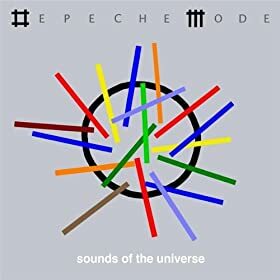 Today’s biggest releases are probably the tenth studio album from Pet Shop Boys, “Yes,” and the twelfth album from Depeche Mode, “Sounds of the Universe.” I’ve really liked what I’ve heard so far of the PSB album and you can pick up the entire Depeche Mode album at Amazon for only $3.99! The Pet Shop Boys released a track from their upcoming album on a CD included with the UK’s Sunday Mail newspaper this weekend. It’s a strong track but I definitely like the infectious Love, Etc. more. “Yes” is out March 23 in Europe and April (!) 21 in the US (grr). Download PSB’s great new single here. 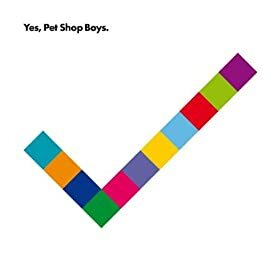 Pet Shop Boys have a new album – Yes – coming out March 23 in the UK and god knows when in the US.